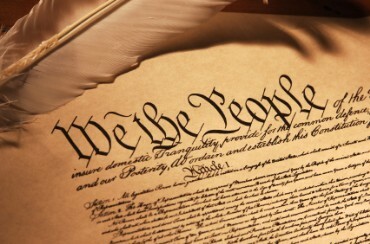 If Congress can apply money indefinitely to the general welfare, and are the sole and supreme judges of the general welfare, they may take the care of religion into their own hands; they may establish teachers in every State, county, and parish, and pay them out of the public Treasury; they may take into their own hands the education of children, establishing in like manner schools throughout the Union; they may undertake the regulation of all roads other than post roads. In short, everything from the highest object of State legislation, down to the most minute object of police, would be thrown under the power of Congress; for every object I have mentioned would admit the application of money, and might be called, if Congress pleased, provisions for the general welfare. With respect to the two words ‘general welfare,’ I have always regarded them as qualified by the detail of powers connected with them. To take them in a literal and unlimited sense would be a metamorphosis of the Constitution into a character which there is a host of proofs was not contemplated by its creators.